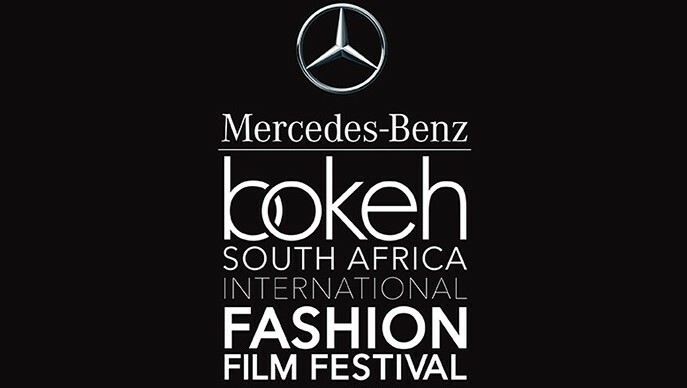 After four years of promoting both local and international fashion films, the Bokeh SA International Fashion Film Festival has announced a media partnership with United States media company, FNL Network, a fashion and lifestyle 24/7 news network, thereby generating international reach for the South African-based festival. FNL Network can be found in the United States on 60 million plus household’s decoders, including those now deployed by cable operators such as Comcast, Charter, DirecTV, and FilmOn TV and, within the next month, it will be launching on Amazon Prime. The partnership comes after a significant year on year growth for the festival, which saw an expansion to incorporate four satellite events, which included key talks and workshops by leading industry professionals and two sold-out Red Carpet Awards evenings, with over 40 international filmmakers in attendance. The festival also saw a significant growth in quality film submissions, with almost 600 films submitted from 58 countries, of which, 160 were screened. The expansion has been so successful that the festival plans to roll out a Bokeh 101 event every month preceding the end of year Gala Events. There will be ten events in total each year, and they will be hosted in Cape Town, Johannesburg, and Durban. The main Gala Event will now be split over two separate weekends in both Cape Town and Johannesburg in April 2018. The global interest has attracted additional new partners and sponsors keen to participate in this targeted lifestyle activation, which will soon be announced. 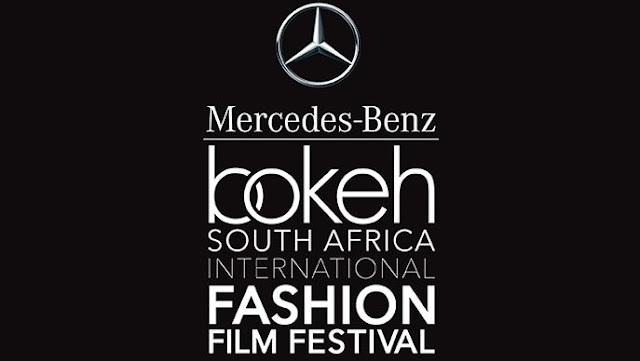 For more information, visit www.bokehfestival.co.za. 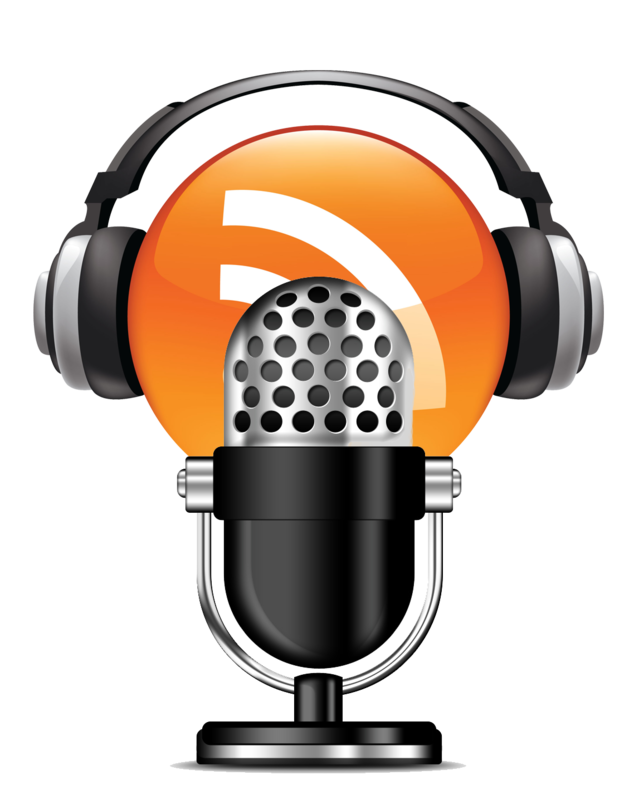 Alternatively, connect with them on Facebook or on Twitter.